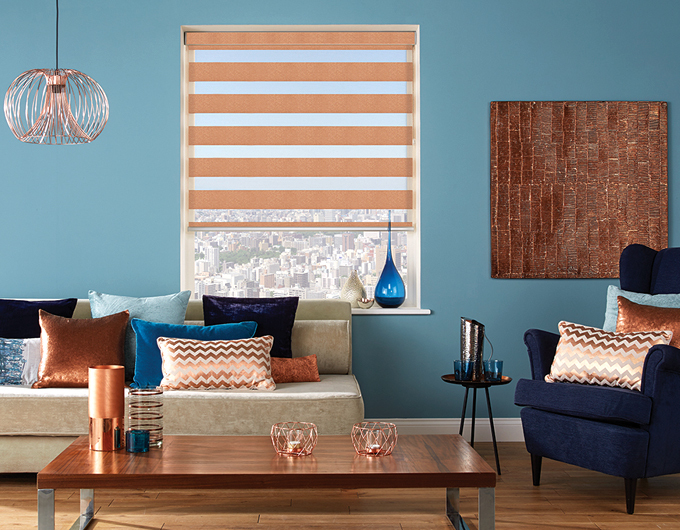 Vision blinds are a combination of a roller blind and a Venetian blind. Like a roller blind, they can be pulled all the way to the top of the window, or rolled all the way down to the window sill. But the really clever bit is that they combine two layers of banded opaque and sheer fabric which roll over a bar. 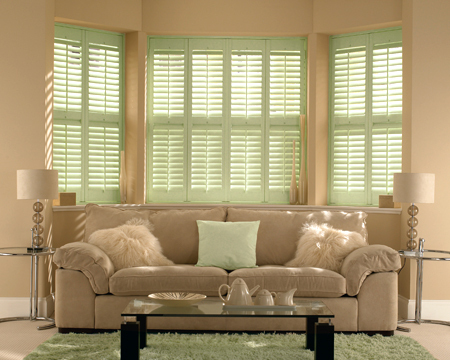 You control how these bands interact so that you have as much light and privacy as you want. The effect is elegant and stylish. Browse our gallery shots to see for yourself. 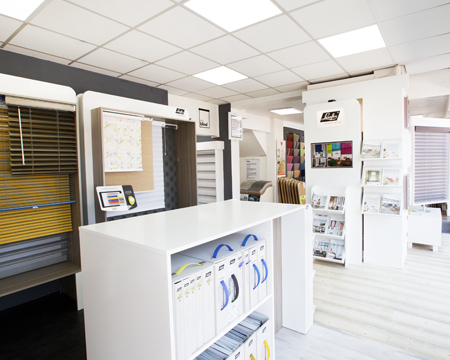 Better still, visit our showroom so that we can demonstrate them to you and see the range of fabric types and textures you can choose from.